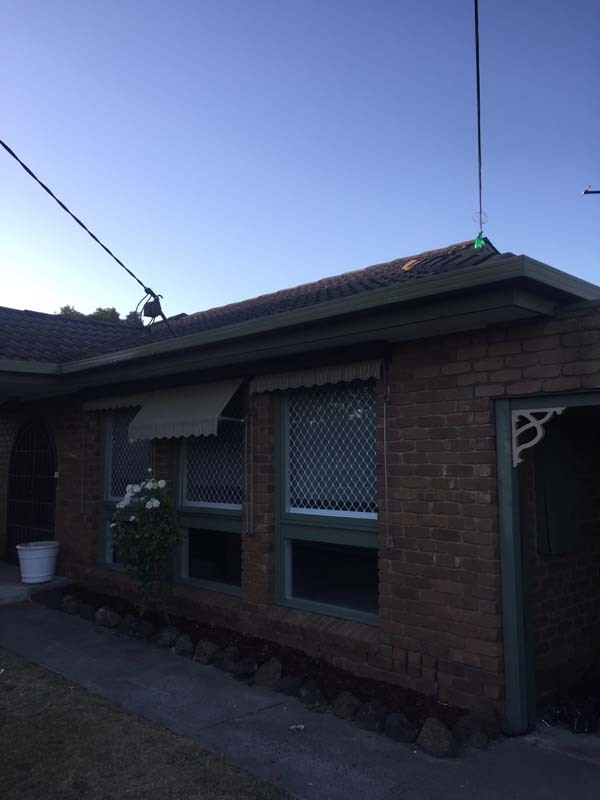 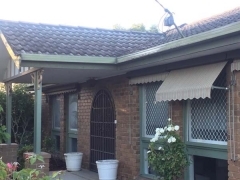 The team Strong Life Guttering Melbourne completed a guttering and fascia replacement with Colorbond guttering in Dingley. 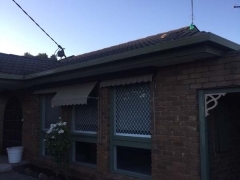 The property was an older style 1980’s build home and the guttering system was the same system installed when the property was built. 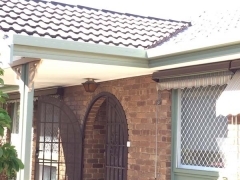 Over time the guttering had aged and was now showing the typical signs of rust spots, cracks and water leakage. 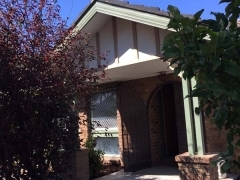 The team at Strong Life were contacted by the property owners, and a request was made by the owners to book a FREE assessment and quote at a convenient time. 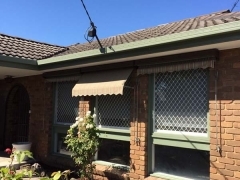 After a thorough assessment was performed by Strong Life, it was confirmed that the owner’s concerns were valid and that the property was in need of both a guttering and fascia replacement. 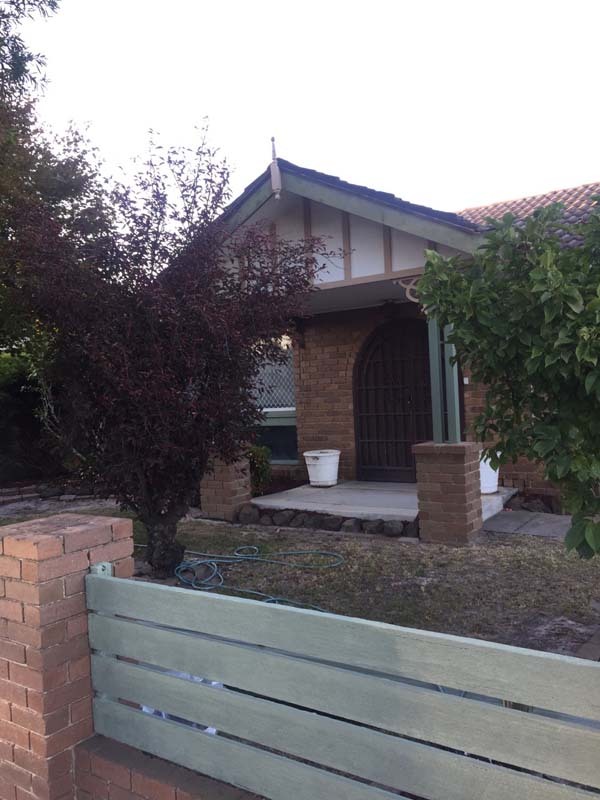 After approval of the written quote was provided by the property owners, the Strong Life team attending the property and completed the work required in a day. 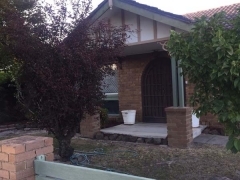 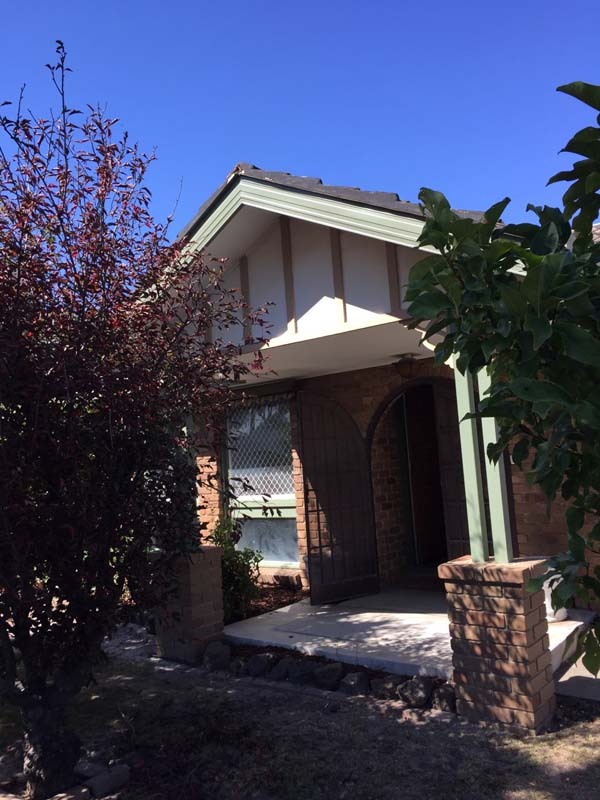 This work involved removal of the old guttering and fascia, installation of the new Colorbond materials and disposal of the waste. 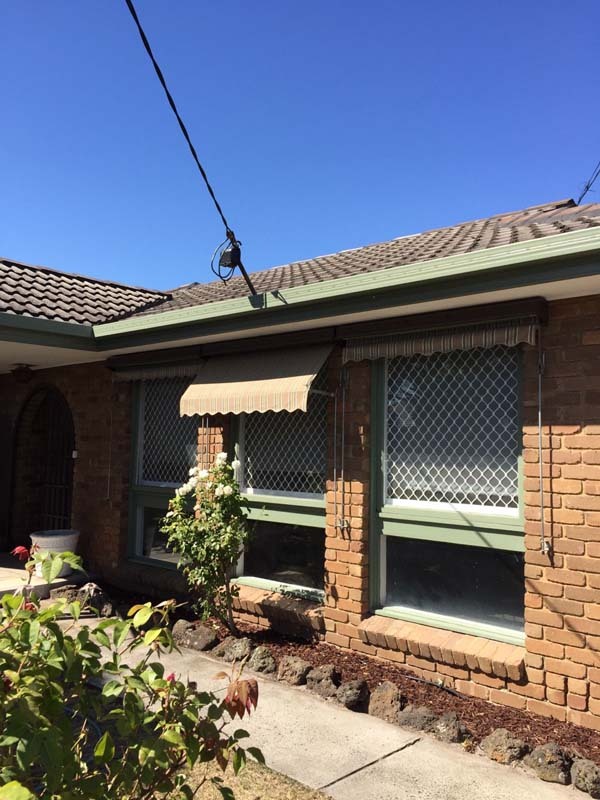 The team at Strong Life Guttering and Roofing are the experts when it comes to guttering and fascia replacement. 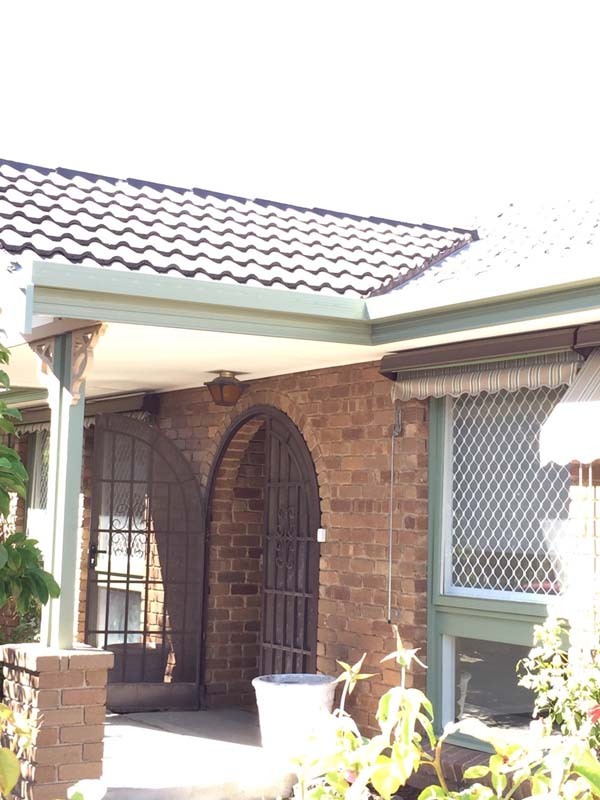 We have completed works all over Melbourne! 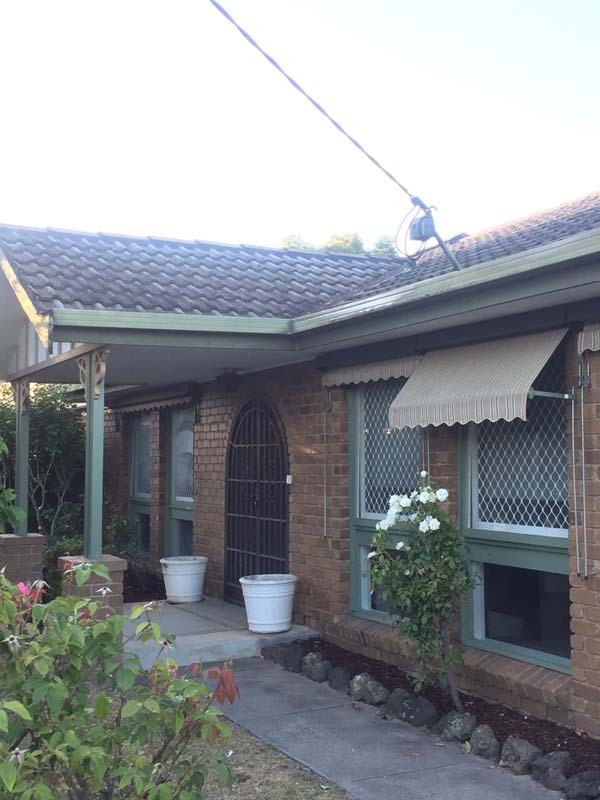 If you would like a FREE assessment and quote for your guttering and fascia, please do not hesitate to contact us on (03) 9310 4455 or complete our online inquiry form and we will call you!